The Community Education Department is made up of a diverse group of talented and dedicated educators. The team strives to provide the best before and afterschool programs available to all students within the district. Community Education is committed to offering high quality extended enrichment options for student's grades preschool through fifth grade. Roberta Carrillo: I love working with such knowledgeable people! Suzanne Basurto: I love bringing out the creative side of children and proud of their own work. Valerie Jovanovich: I love working with the community. Tamara Smith: I love impacting our kids one at a time. Christina Ochoa: I love the excitement in the children’s faces when the see their hard work and practice has paid off. 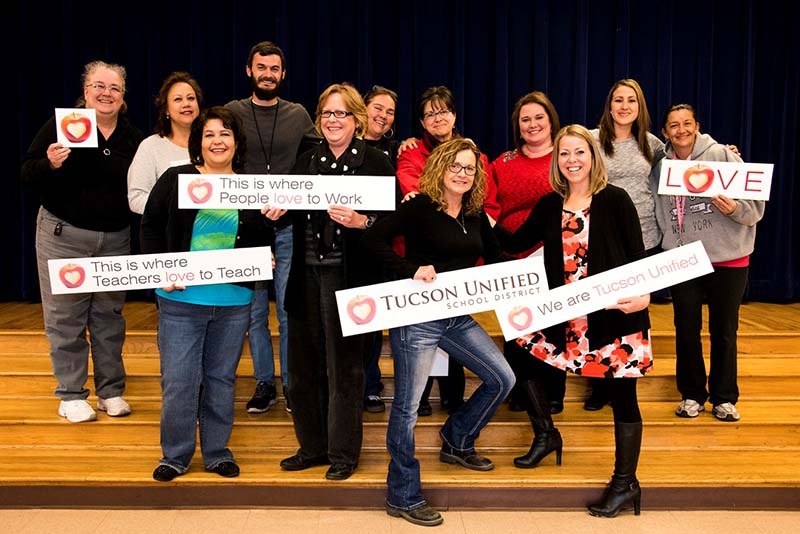 Beth Theiss: Love all staff I work with. Lacy Erickson: Changing lives one preschooler at a time. Rachell Hochheim: I love working with a reflective group of professionals. Sue Sprague: I love working with my staff and children who are like family. Stephanie Freeman: I love making a difference in the lives of the children and families I serve. John Houchin: We exist to promote a community of positive behavior for the next generation. Kelly Washuta: I love what I do because I am helping the future generation.